Cookies passen uitstekend bij haverdrank, ook de digitale variant. Vindt u het goed dat we cookies op deze pagina gebruiken? Hoezo cookies? So what is this oat drink anyway? Milk? No, it’s not milk. Milk comes from a cow. It was designed for baby cows. Oats grow. You plant them in the soil of the earth and allow the sun to shine on them and they grow. Tall and strong and full of purpose. 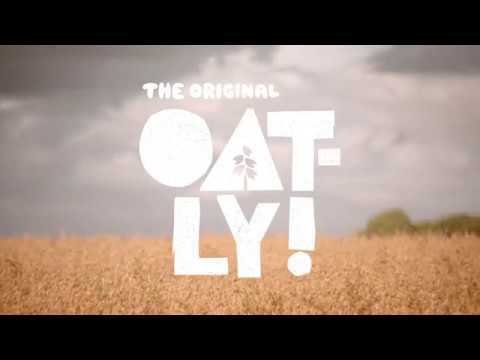 A couple of decades ago, we looked into the nutritional characteristics of oats and thought: what if we forgot the cow altogether and turned these oats into a drink that was designed for humans? So we did. And here it is. BTW, our boss likes to sing.